There is a myth surrounding Pontius Pilate which many people are not aware of. How, for example, did a mountain in Switzerland come to be named after him? 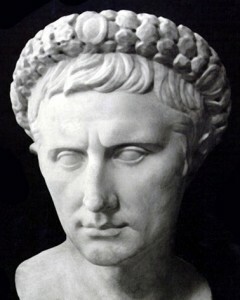 In case you are not aware Pontius Pilate was a Roman Governor or Prefect of Judaea from AD 26-36. It was he who washed his hands when sentencing Jesus Christ to be crucified. It was also he who set the rebel leader, Barabbas, free. And so it was that centuries later in Christianized Rome that having the remains of the one responsible for the death of Christ buried in the same city as St. Peter was unacceptable. Legend tells us many stories as to what happened to his body after he died. Some say he was thrown into the Tiber river in Rome, but the water was so troubled that they moved it the the river Rhone, then later to Lake Lausanne. His final resting place is, according to legend, on top of Mount Pilatus, which was named after him. 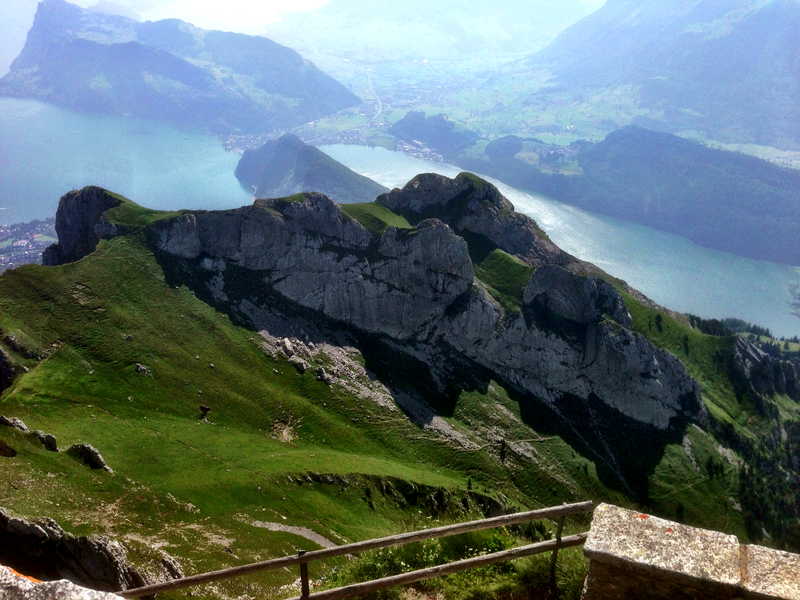 Mount Pilatus is a large massif of rock in central Switzerland. it overlooks the city of Lucerne and offers an excellent view of Lake Lucerne. The mountain is pocketed with many natural and man-made caves. It is a fortress with many hidden gun emplacements and fortified weather stations, all of which are still in service.